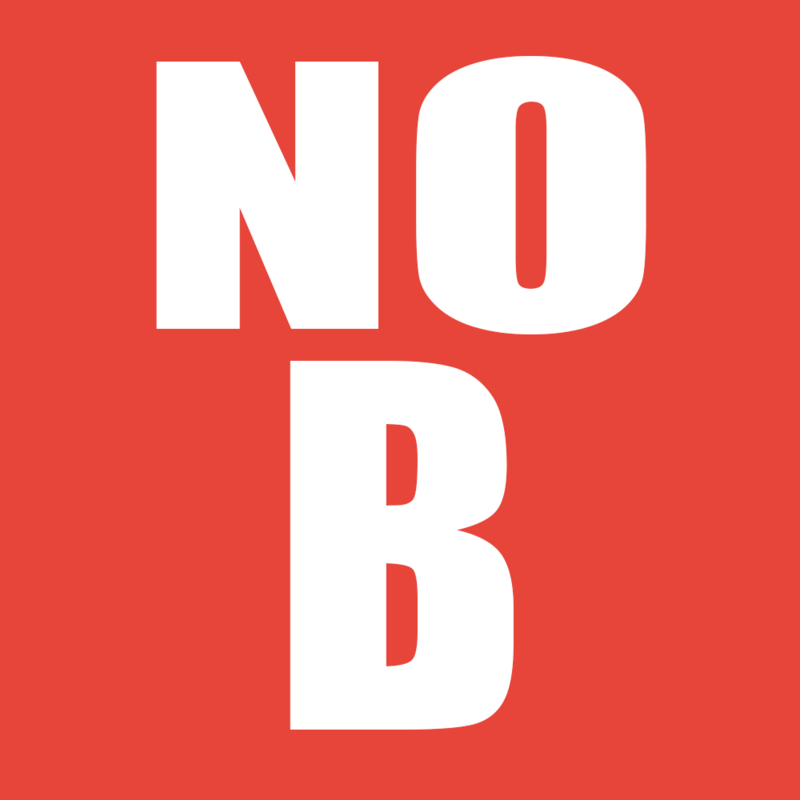 Several supporters have asked for more information to explain why they’re voting NO on Measure B. Here’s a helpful fact check that counters the claims B proponents use in their paper ads and sales pitches. Question: Wouldn’t it be grander to avoid exacerbating our public health issues by NOT passing a problematic ordinance that Measure B proponents admit will create the need for EVEN MORE social services? Call us crazy, but making public health problems worse just so growers who are trying to write our county’s cannabis laws for us can cash in is no way to solve them. Besides, the county disagrees with Measure B promises of revenue surplus. It ain’t happening. First of all, county revenue from Measure B’s permit fees isn’t likely to cover costs of its regulation and enforcement, let alone provide funds to combat “black market endeavors.” And by black market, we don’t mean moratorium-breaking grows. Second, the two-percent General Tax in Measure B is based entirely on net business income. Net—not gross—like how most other counties that allow commercial cannabis collect taxes. Further, this net tax is entirely self-reported and is minus ALL expenses. This means that under Measure B, a Plumas cannabis business owner can treat her entire family to an all-expense-paid trip to Hawaii to research a new strain of sativa and she can deduct the entire cost from the county’s two-percent net tax take. If Measure B authors had listened to all sides, the Planning Department and supervisors would be hammering out a smart, safe and fair cannabis ordinance right now, and you wouldn’t be reading this sentence. Every concern of elected officials has been addressed? Is this why at least two of our five supervisors are about to VOTE NO on Measure B? Does this absurdity explain why county counsel has publicly said that we’d need to pass more ordinances to make Measure B work? There’s nothing conservative about a cannabis ordinance that would let growers produce up to 88 pounds of bud per registered Plumas voter or up to a million pounds annually. Or allow up to 70 pot farms and up to 26 dispensaries. Or permit up to 170 licenses and allow some license types to be virtually unlimited in number. Or allow grows of up to 242,000 plants. Get to work on a real ordinance.